Back by popular demand. 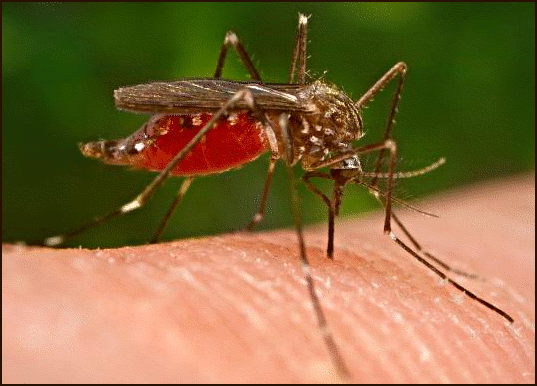 Sovereign Pest Control is offering a pre-payment special for our mosquito service that will protect your property from these pesky critters during 2019. You can purchase (4) individual services for the low price of $250. These (4) services can be scheduled anytime during 2019. This special price is for a limited time only. Please contact us at 1-866-430-9801 to take advantage of this great deal. Act Now Offer Expires on April 30, 2019. Call today. One Time Treatments are great for move outs if you need to do a treatment to comply with a lease or a sales contract. 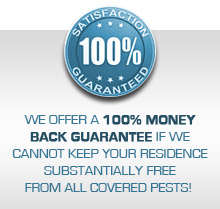 If you want the most cost effective and long term approach for all of your pest control needs, ask about our Premium Pest Control Plans. Termites can cause serious structural damage to your home and because they live in colonies that can number from several hundred thousand to several million, it is important to be proactive. 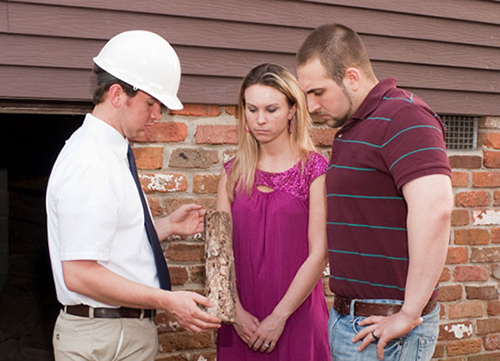 Don’t let termites take control of your home. 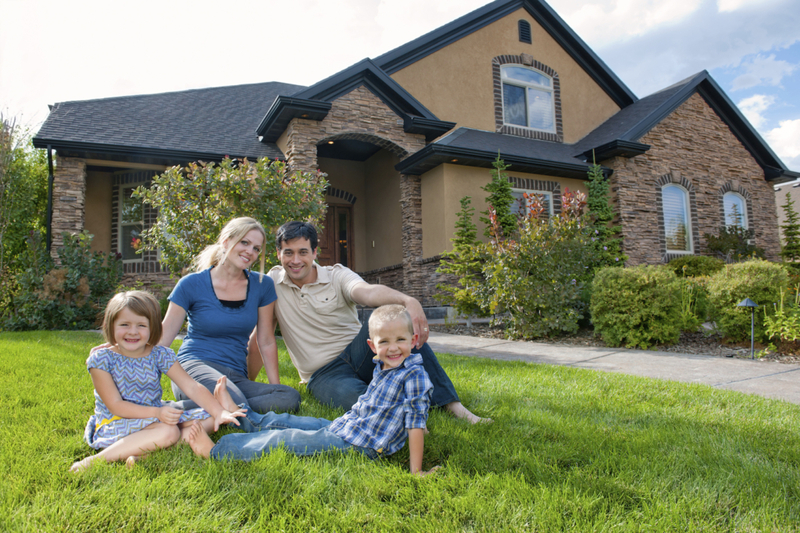 Call today to schedule an Exact Time appointment with a fully trained, licensed, and insured professional to thoroughly inspect your home and provide you with valuable peace of mind for termite service. Act Now Offer Expires on April 30, 2019.